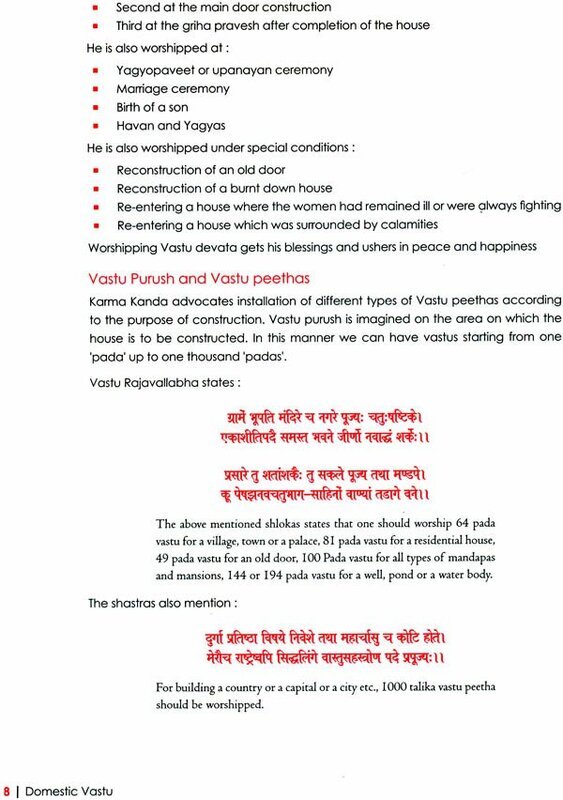 Apart from these extremely ancient sources, there are many more granthas providing exhaustive knowledge regarding vastu. These are the Ramayana, the Mahabharat, the Arthshastra of Chanakya, Buddhist and Jaina granthas, Brihat samhita, SAmarangan Sutradhar, Vishwakarma prakash, Mayamat, Mansar and Vastu Rajavallabh. The eighteen pravartakas like Bhrigu, Shukracharya, Brihaspati and the other’s have also dealt with this subject extensively. 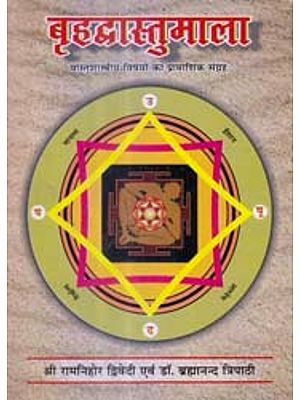 All these classics are complete by themselves, but in the eleventh century the king of Malva Bhoj Parmar composed ‘Samarangan Sutradhar’ which is one of the most established and proven granthas of Vastu. 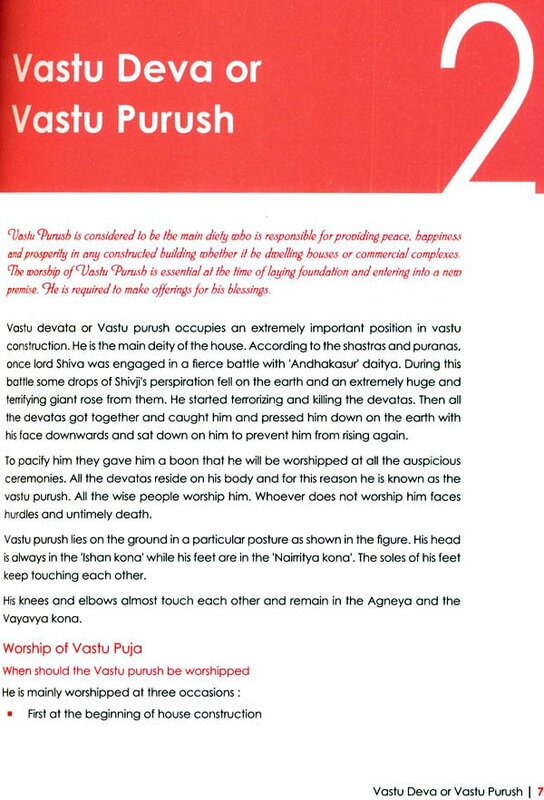 It is a compilation of the principles laid down in all these previous vastu granthas of Vastu. 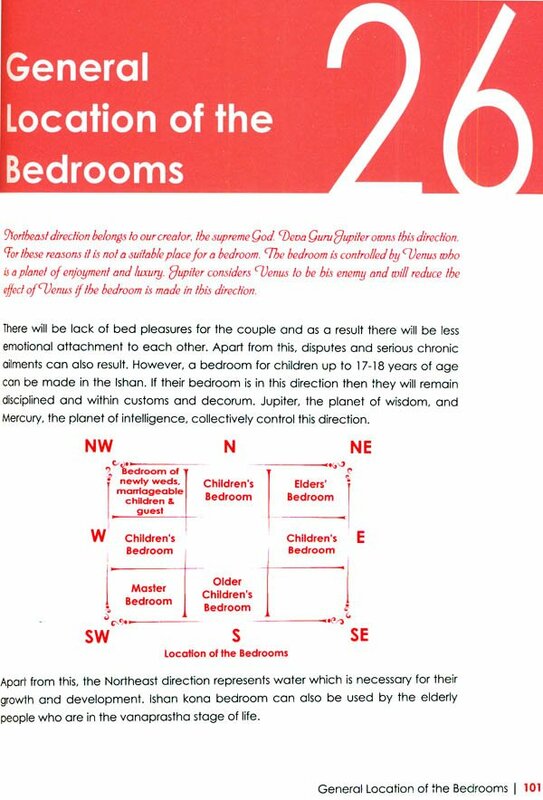 It is a compilation of the principles laid down in all these previous vastu granthas. 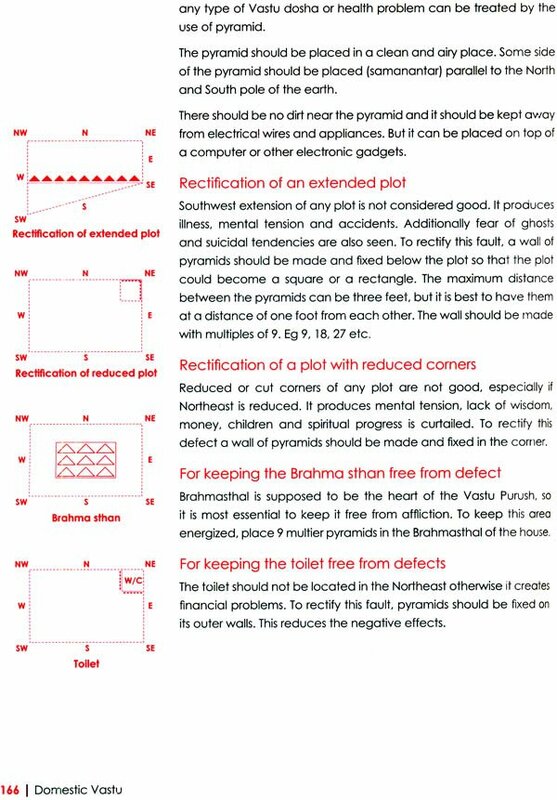 It also provides simple remedial measures for correction of Vastu faults without damaging the constructed house. 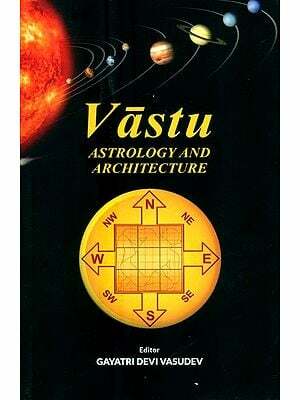 The word Vastu originated from the Sanskrit word “Vas” and the meaning of this word is to live life or to reside. 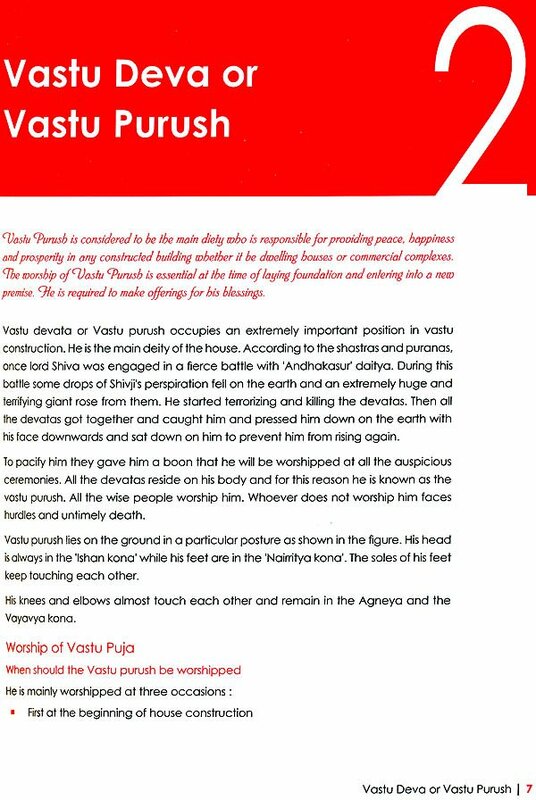 The word “Vasu” originated from “Vas” and finally this word “Vastu” originated from “Vasu”. 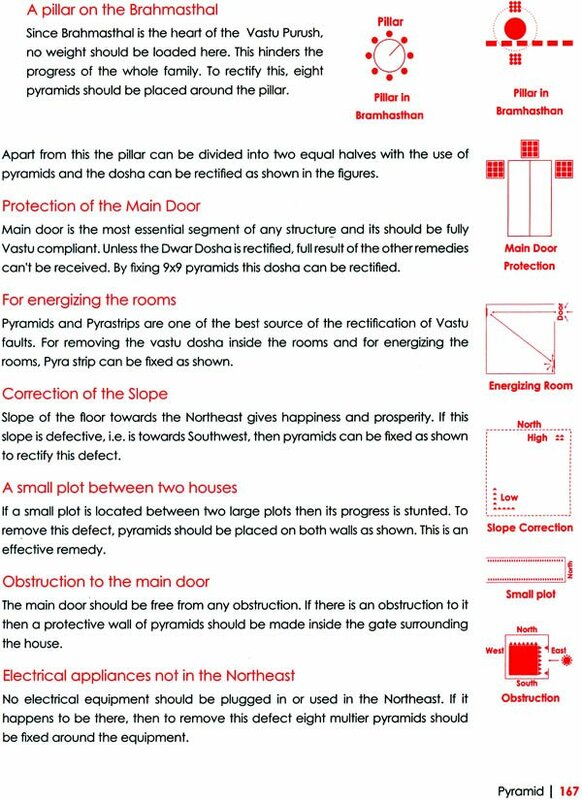 The meaning of vastu is v + astu which means for living, therefore meaning of the word Vastu is a place where a person resides. The meaning of Shastra is a book which deals with the mysterious and systematic explanation of a subject, therefore the meaning of Vastushastra is a book related to the residence. As our body is also made up of these five elements, if enough attention is paid to the incorporation of these five elements in the construction of a house then the people residing in the building shall reside happily. These five elements are-Earth, Water, Fire, Air and Space. Our universe also is made up of these five elements only. Therefore the saying goes – (Yatpindetatbramhande). God (bhagwan) has given these five gifts to us-from (bha) (land), from (ga) (sky ether), from (va) (air), from (na) (water). God is represented by the symbol (Om). These five elements are present in this Om also. “Aa” is Agni (fire), “Au”is Jal (water), “Ma” is Vayu (air), “(ardhachandra) is Bhoomi (land) and “O” is Akash (ether, sky). 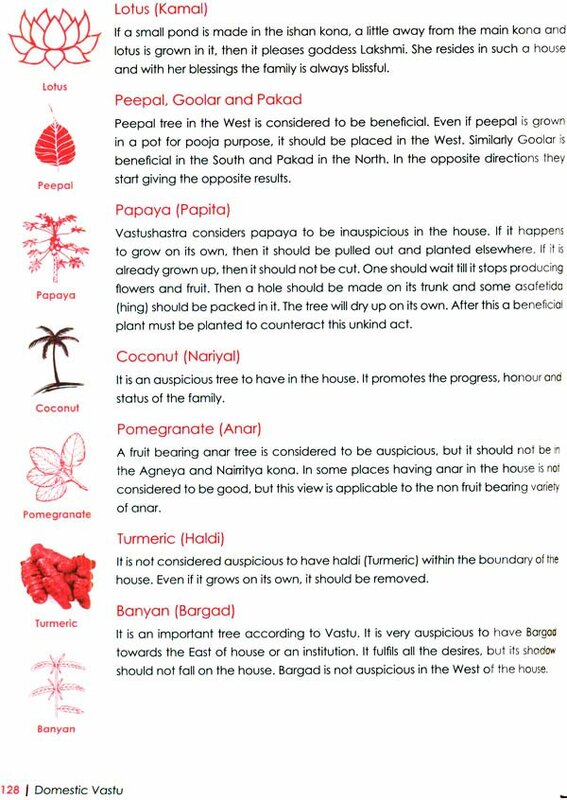 Similarly the word Vastu also denotes these five elements. From “Va” Vayu (air), from “Aa” (T) Agni (fire), from “Sa” “Srishti” Bhoomi (land), from “Ta” Tat means Akash (ether/sky) and from “Au” Jal (water). Similarly mind is controlled by Moon. Intelligence is controlled by Mercury. Ego and arrogance is controlled by Rahu and moksha or spirituality by Ketu. Disbalance of these elements in the body produces ill health and disease. In a similar manner the disbalance of these elements in a house creates varied kind of troubles for the persons living in it. There are unlimited forces present in nature. Some of these forces influence us, for example the gravitational force of earth, the magnetic and electrical energy of the universe and the electromagnetic force present everywhere. These energies also exist in the constructed house and they continue influencing the electro magnetic force present in the human body. 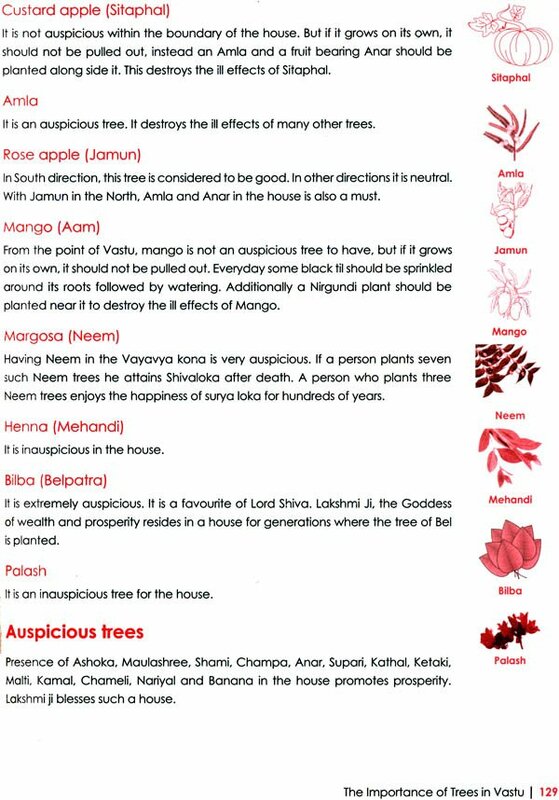 This produces the auspicious or inauspicious results. 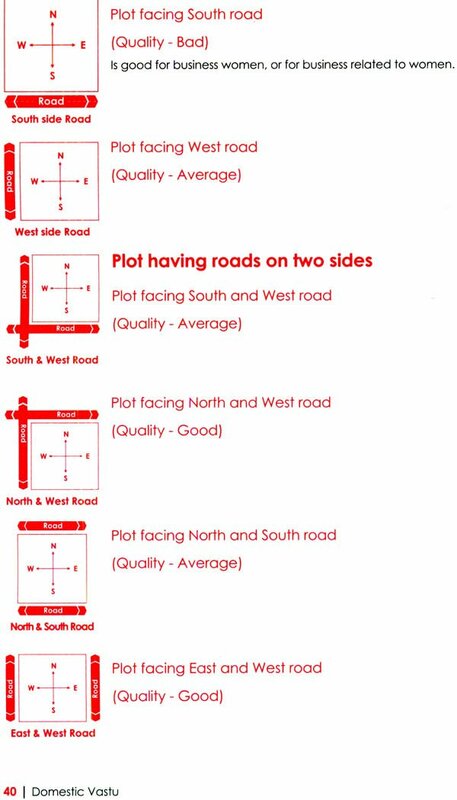 These results vary from place to place depending on the geographical location. 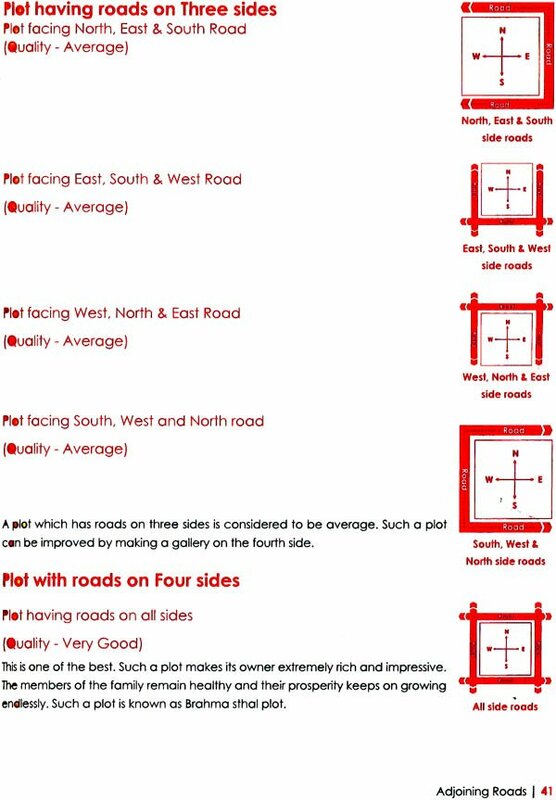 For these reasons the results of vastu principles are not the same all over the world. They differ according to the longitude and latitude of the place. They also differ according to the horoscope of the person concerned. If man goes along with the flow of natures energies, it produces good health, progress and prosperity. If he goes against the flow of nature, he faces hurdles and obstructions every where. Hence it is utmost important and necessary for us to organize our lives according to nature, only then we can live happily. Meaning that, Vastu is that art of house construction, which starts from Ishan kona etc and which protects the residents of the house from natural calamities and obstructions. 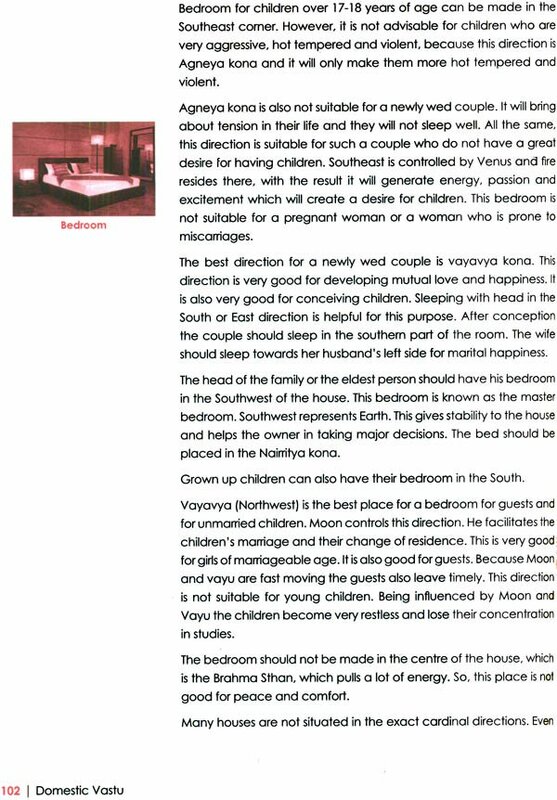 Narad Samhita also advocates that vastu propagates the aim of health, wealth prosperity, peace, happiness and progeny of the owner of the house.